recomend ... The hostel is very close to the Florenc Bus Station. Also just 10 minutes walking to downtown. good location. The room is nice and clean and quiet, at a safe place. the owner is very nice, helpful. I would stay there again if I come back to Prague. Pension Florenc offers accommodation in 2, 3 and 4 bed rooms and apartments. 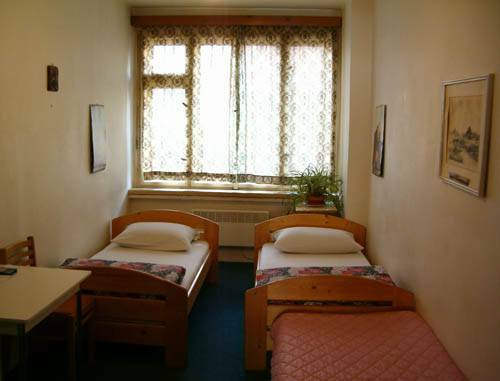 The Pension is ideally situated, close to the Florenc bus station and the main railway station. We are conveniently located downtown, near the Hilton Business Centre and the shopping street Na Porici. There are cafe bars, restaurants, supermarkets and a lot of shops nearby. After your arrival you will get your own key without any deposit. A city map is free. 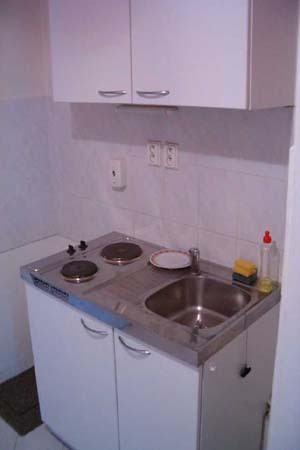 All rooms are nice and comfortable with clean bathrooms. 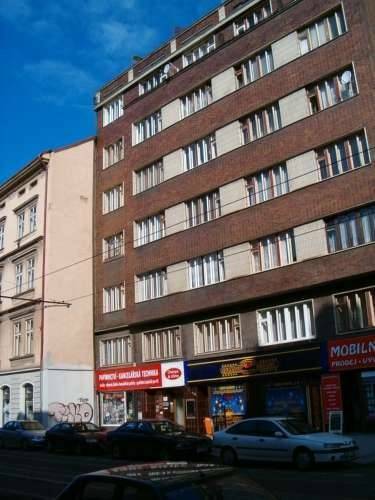 The Pension is ideally situated, close to the Florenc bus station and the main railway station. We are conveniently located downtown, near the Hilton Business Centre and the shopping street Na Porici. Take underground - Red line "C" 1 stop to station FLORENC. After you leave the station go Sokolovska street 150m.